The USMLE Step 2 CK is one of the most challenging exams you will take because it requires you to think like a physician. There are also very few resources available to prepare you for this exam, making it difficult to grasp the material. My name is Dr. Rayan, and I have helped many students score incredibly high on the USMLE Step 2 CK. I have been tutoring students daily to achieve that dream score. Today, you can sign up for my 6-week intensive USMLE Step 2 CK Prep. 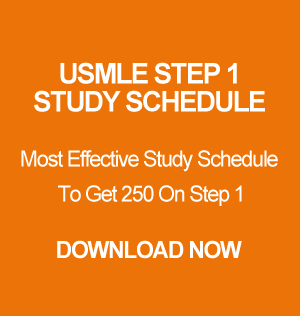 During this course, I will be teaching live-on-demand daily for six weeks to make sure you master all of the concepts the exam will cover, and to give you the confidence you need to take the USMLE Step 2 CK as soon as possible. I only take a limited number of students at a time. Sign up today!